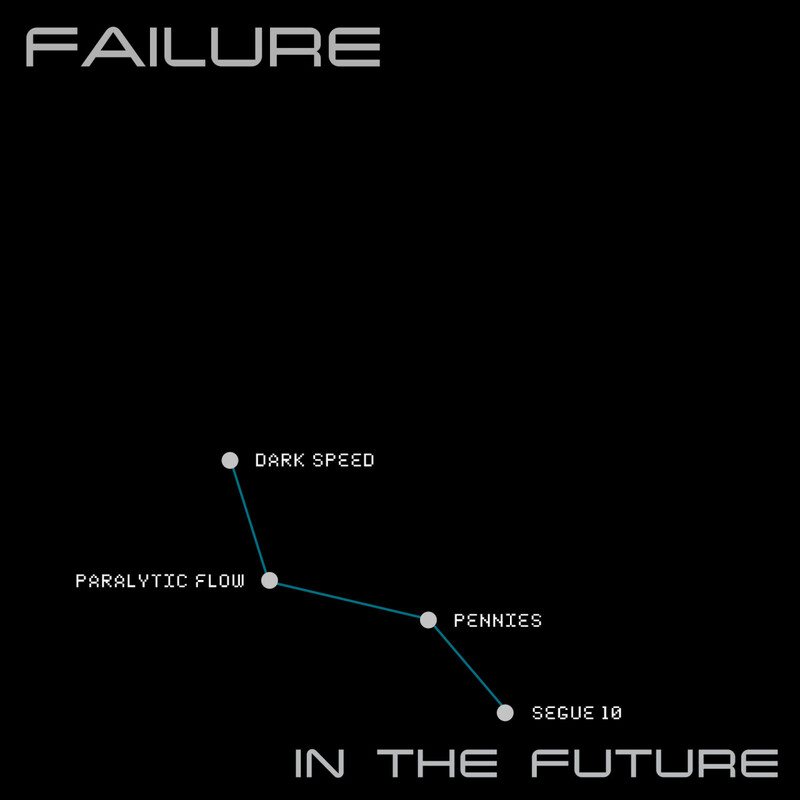 Failure has just announced a new EP. The Los Angeles trio, who reunited in 2014 after a 17-year hiatus, is about to have a busy year, starting with the release of In the Future on March 30. 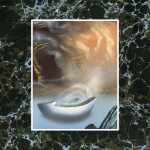 The self-released EP is the first planned EP in a series of three this year, which will culminate in a full-length compilation of the three EPs due in the fall. The group has set up a PledgeMusic campaign to help fund the three EPs/new full-length, which serve as pre-orders of the new music as well. Bonuses for the campaign, available to subscribers at various funding levels, include shirts, signed lyric sheets, a private drum lesson with the band’s drummer Kellii Scott and a private concert at the $30,000, anywhere the person pledging that amount chooses—even the moon! Take a look at the tracklist below. Failure’s last album is 2015′s The Heart is a Monster. Read our Hall of Fame feature on Failure’s Fantastic Planet. Brian Eno announces Music For Installations box setThe Sea and Cake share new track, "These Falling Arms"